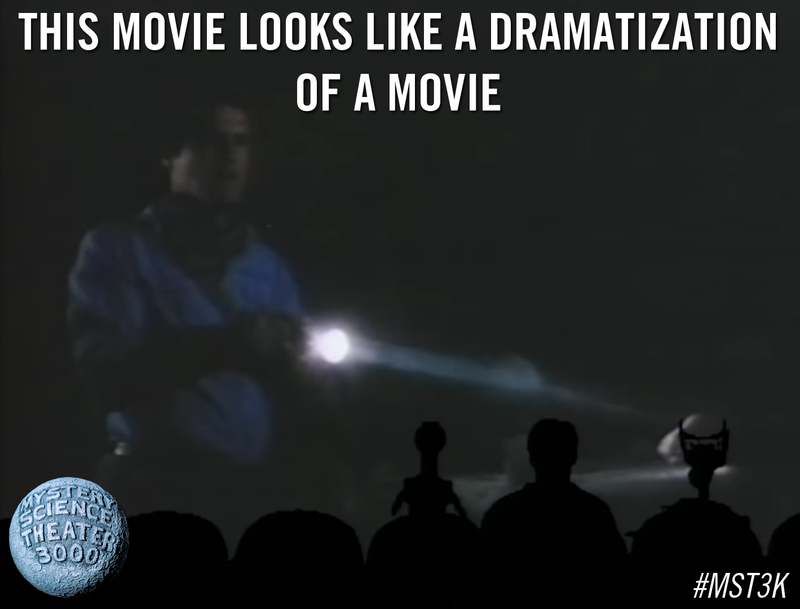 To be fair, this comment could be made about a lot of the movies featured in MST3K episodes. But in this case it was said by Crow about Experiment 405 - Being From Another Planet. Season 4 was the last full season with Joel as host and included many fan favorite episodes like Teenagers From Outer Space (Experiment 404), The Day The Earth Froze (Experiment 422) and, of course, arguably the most infamous episode of all time: Experiment 424 - "Manos" The Hands Of Fate. Watch this clip from Being From Another Planet below!